how would you like to get paid, and specify delivering cost. Your business is now good to go. Customize your online shop to match with how you want to run your business. Do you fancy receiving orders from international customers? How would you like inventory to be deducted? What is your order cancellation policy? 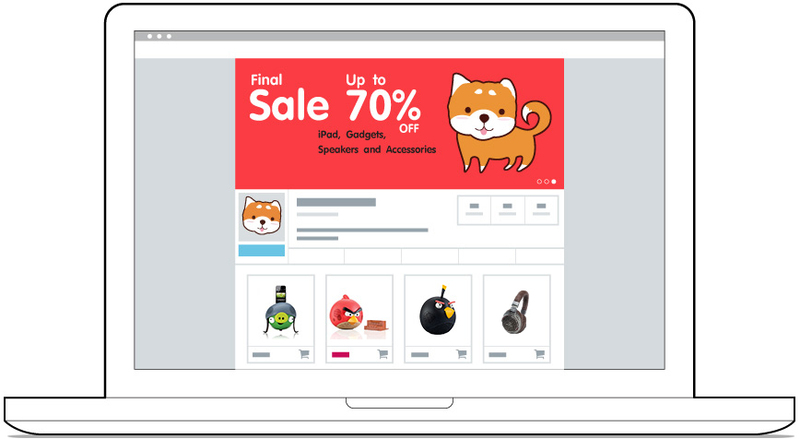 Create detailed product listings with images and videos. You can categorize your products in anyway you want, specify their stock quantities, or set their retail-wholesale pricing. 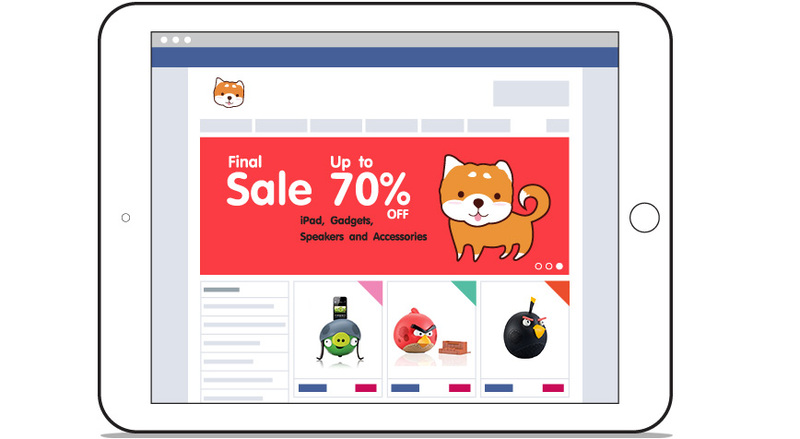 Once you are done, you can also immediately export your product information to your Facebook Pages. Why limit your business with only one payment option? 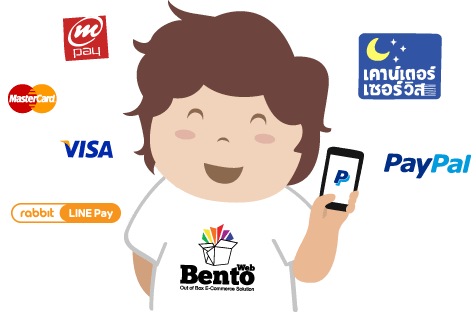 BentoWeb seamlessly integrates with leading payment providers on the market, so your customers always have a way to pay. You can choose from PayPal, Counter Service, LINE Pay, mPAY, and many more. 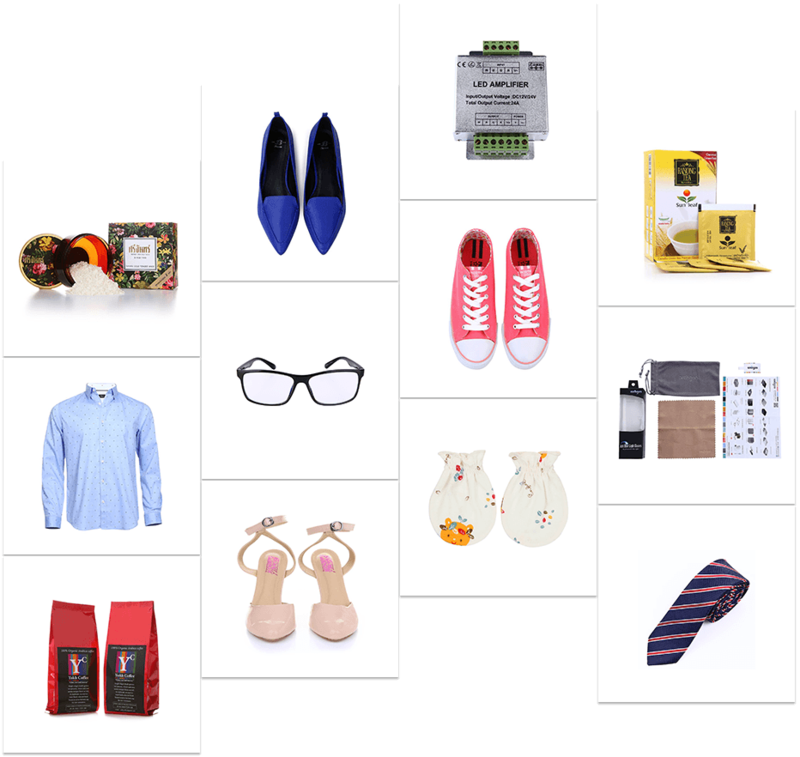 BentoWeb gives shipping options you need to encourage customers to buy more and streamline your operations. 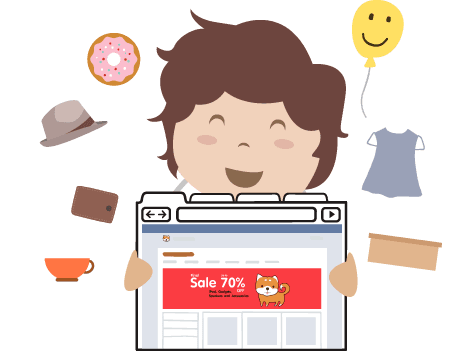 You can manually set up the shipping cost based on cart's total price, quantity, weight, and delivery address, or automatically pull real time shipping quotes from Thailand Post. Your customers are shopping online, on mobile devices, and with social media. เCustomers aren't just using mobile devices to find new products - they're buying with them too. 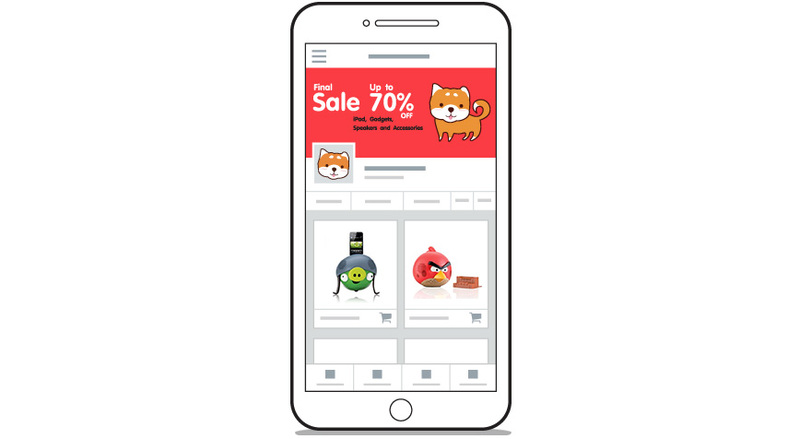 In order to optimize shopping experience, BentoWeb prepares your storefront specifically for desktop computers, mobile devices, and Facebook Pages and redirect your customers to the most appropriate storefront. Feeling overwhelmed with order taking from chat environment like Facebook Messenger, LINE, or Instagram? 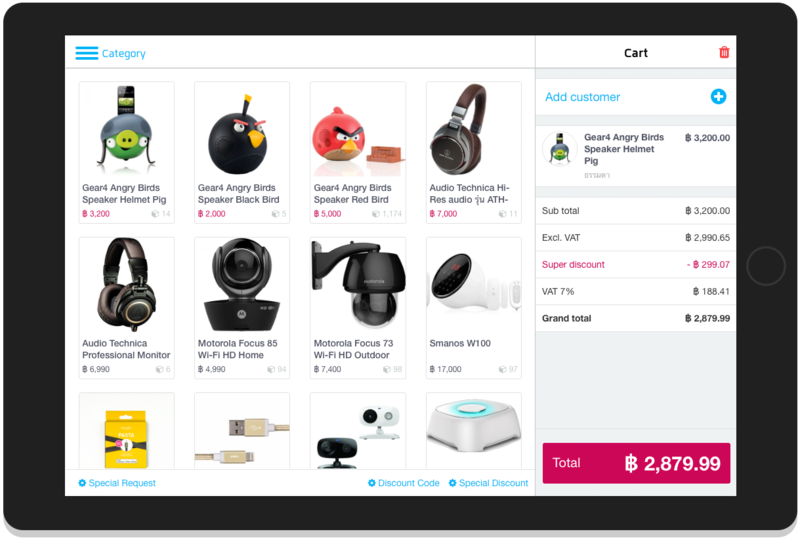 With BentoPOS you can easily create new orders for your customers using the same product and inventory with your storefront. Don't let your customers wait for your responses. React automatically and gain more trust with ChatBot from BentoWeb. 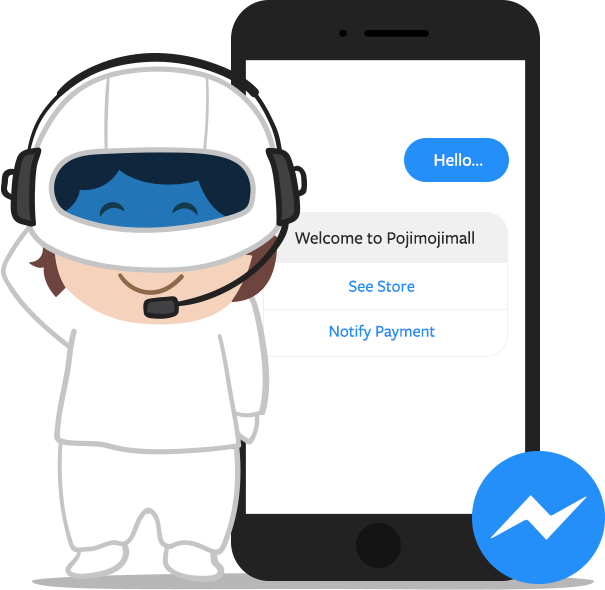 ChatBot is integrated with your online shop and can easily be told what to do from admin section. works perfectly with your online store. we will start our fulfillment processes and ship items to your customers. For accurate storage and packing, we use barcode technology throughout our fulfillment processes. We make sure that your product items are stored in safe environment. We work with leading shipping providers you trust such as Thai Post, AlphaFast, DHL, SCG Express, or Kerry Express to deliver your items to your customers. We also help you inform your customers that the orders have been shipped as well. 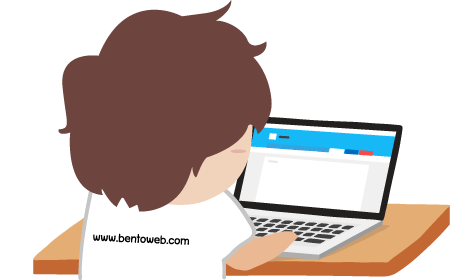 BentoWeb helps you focus on your business and forget about tedious works. No more messing around with softbox, reflector, nor photo retouching yourself because professional photographers at BentoWeb are ready to take packshots for you for FREE! 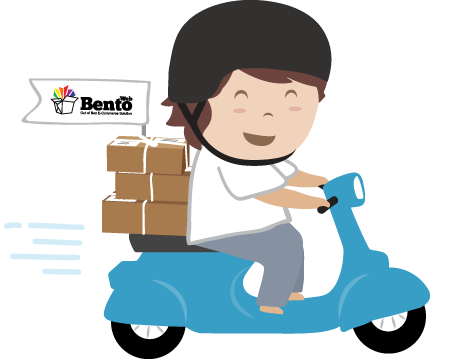 BentoWeb Mobile App helps you manage your orders on the go. 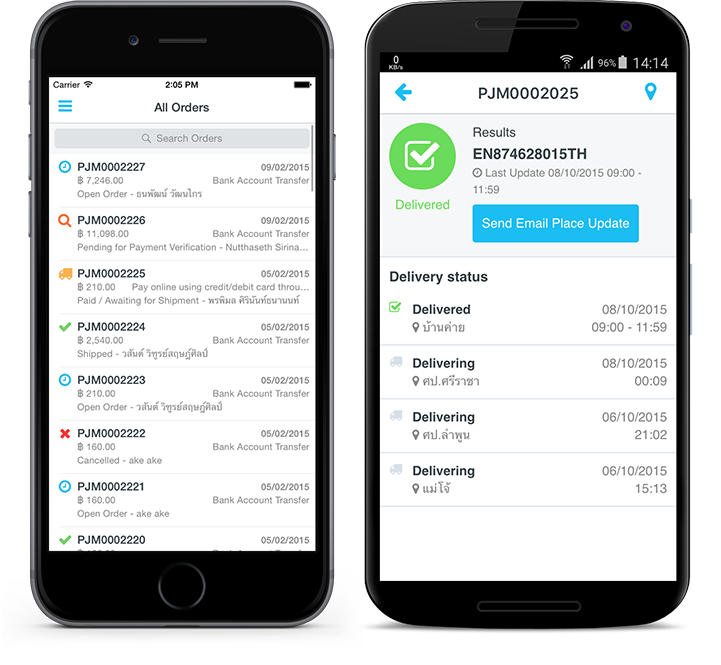 You can check out details of every order, issue receipts, or even track your own shipments right from your phone. Get 1 month free trial. No credit card required!